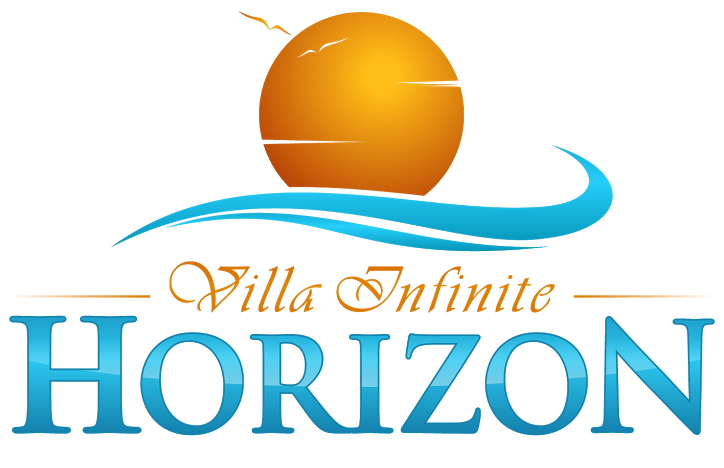 Villa Infinite Horizon has continued to strive for our guests’ improved comfort with constant enhancements throughout our villa. The gorgeous infinity lap pool, modern kitchen, and cozy outside shower with ocean view are some of the new additions we have made. Thank you very much for visiting our site, and we hope to see you in the near future. TERIMA KASIH!